Day-to-day management of the genebanks is the responsibility of the Centers. The Platform workplan is implemented under the guidance of a Management Team. 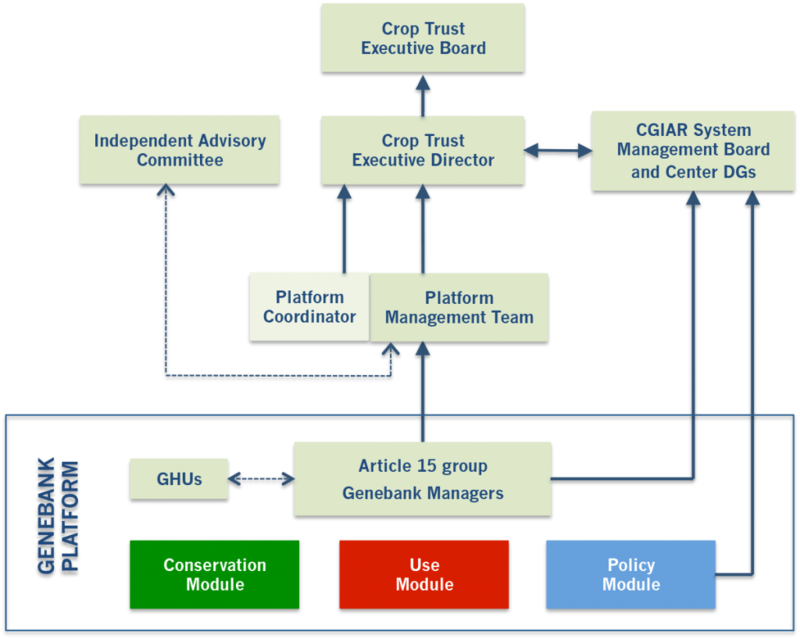 The Platform’s Management Team consists of the Platform Coordinator, the Executive Committee of the Article 15 Group (the genebank managers of those CGIAR Centers that have designated their collections under Article 15 of the ITPGRFA), the Policy Module Coordinator and a representative of the Germplasm Health Units. The Management Team holds monthly virtual meetings and meets face-to-face twice a year. The Platform Coordinator is a staff member of the Crop Trust who reports to its Executive Director. Assisted by other Crop Trust staff members, the Platform Coordinator oversees the technical and financial management of the Platform as a whole. The Policy module reports to the Directors General of the A15 group in order to ensure that it both represents and can guide CGIAR policies and positions. 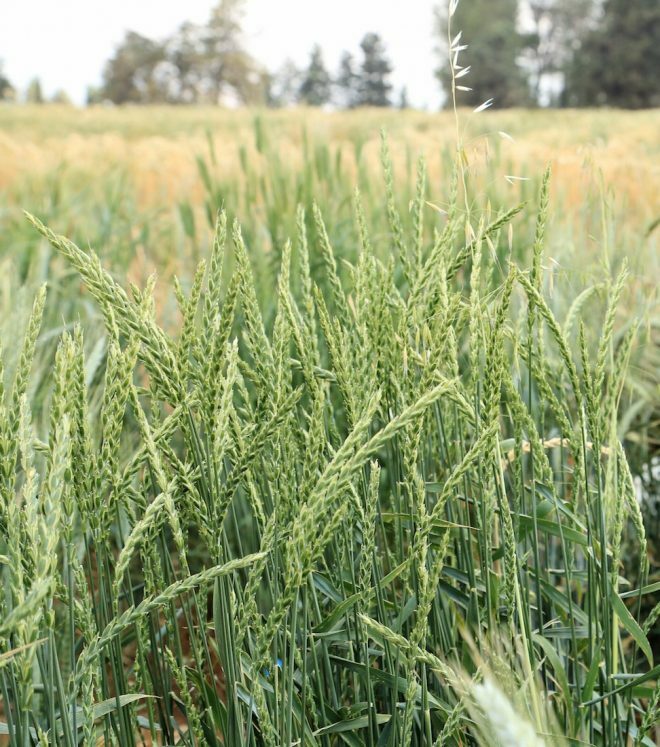 An Independent Advisory Committee (IAC) of experts in the conservation and use of PGRFA, with representatives from public and private sectors, provides guidance and facilitates effective collaboration between genebanks and partners. The Executive Director of the Crop Trust makes an annual report to the CGIAR System Management Board and Center Directors General. Ultimate responsibility for the governance of the Platform lies with the Executive Board of the Crop Trust.